A bridge between the East and the West for centuries, Singapore is located in the heart of fascinating Southeast Asia. Singapore and its immediate neighbours form the Association of Southeast Asian Nations, or known as ASEAN for short. Consisting of 10 member countries, including Singapore, ASEAN is touted as the home of Asia’s Perfect 10 paradise. 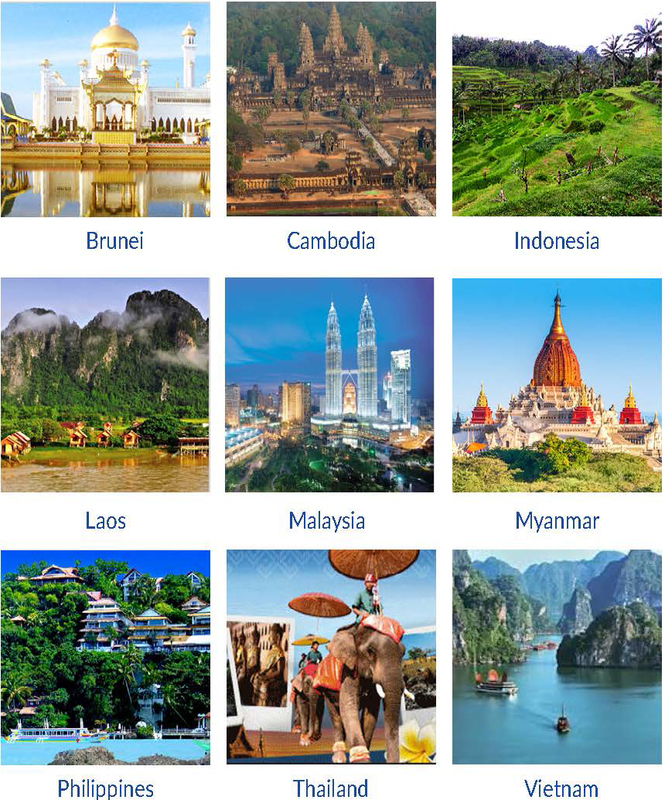 With world cultural and natural heritage sites such as Angkor Wat, Borobodur, Prambanan, Komodo National Park, world class resorts, boutique hotels, pristine beaches and other natural sights within a 2.5-hour flight radius, Singapore is indeed the gateway to the many exotic cultures and sights. To this end, attendees of conference will be able to cherry pick from the various Tours conducted within the region and bring back with them their preferred Far Eastern experience from the range of tours offered.